Gears of War is a third-person shooter video game franchise created and owned by Epic Games and published by Microsoft Studios. The three games that currently make up the series take place on the fictional earth-like planet Sera and focus on a war between humans and creatures known as Locust and Lambent. 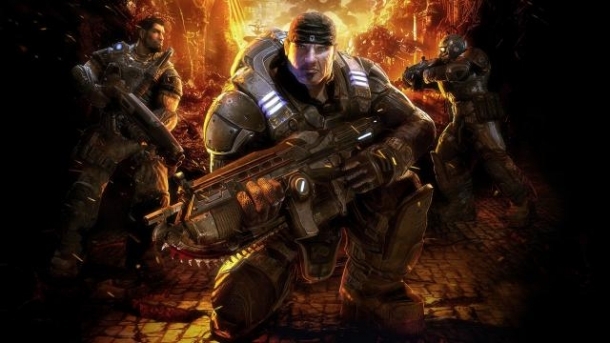 In Gears of War, the protagonist Marcus Fenix, a soldier or "Gear" in the Coalition of Ordered Governments, leads his squad on a mission to deploy the Lightmass bomb and destroy the Locust Horde in their underground strongholds. Gears of War 4 is a shooter game developed by The Coalition and released on Xbox One. Gears of War: Ultimate Edition is a third person shooter developed by The Alliance and published by Microsoft Studios for the Xbox One. 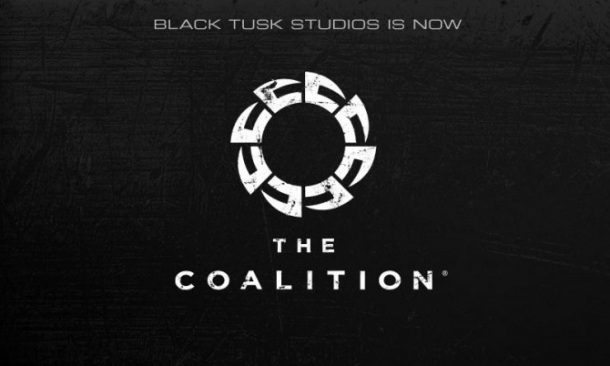 Set years before the events of the previous Gears of War trilogy, Judgment centers on Kilo Squad, a troop of soldiers led by Damon Baird and Augustus "The Cole Train" Cole. They are joined by newcomers to the Gears series, Sofia Hendricks and Garron Paduk, as they attempt to save the besieged city of Halvo Bay from a terrifying new enemy. Gears of War: Judgment depicts the planet Sera on the brink of annihilation by an unstoppable new Locust menace, giving you a new vantage point into one of the richest and most acclaimed sagas in gaming. 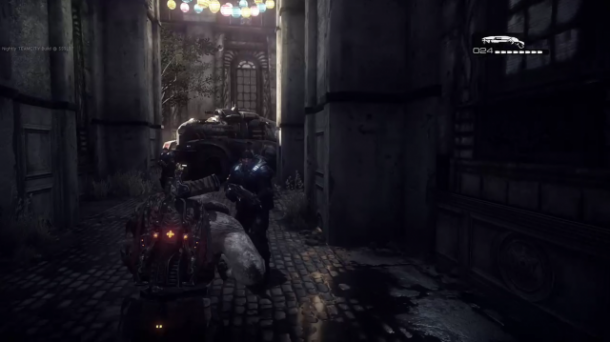 Gears of War 3 is the third entry in the Gears of War franchise. Gears of War 2 is a third-person shooter developed by Epic Games and published by Microsoft Studios, exclusively for the Xbox 360.